Jessica Vanden Brink is an attorney at the Law Offices of Ted B. Wacker. For the duration of her career, Ms. Vanden Brink represented victims of personal injury, motor vehicle accidents, medical malpractice, dangerous products, medical drugs and devices. Ms. Vanden Brink is a dedicated advocate of consumer rights. She has represented plaintiffs nationwide in claims involving Transvaginal Mesh, metal on metal hips, dangerous prescription drugs, brain and spinal cord injuries and wrongful death cases. Ms. Vanden Brink is licensed to practice before all state and federal courts in the State of California. She earned her Juris Doctor from Chapman University School of Law in 2008 and her B.A. from California State University Long Beach in 2004. 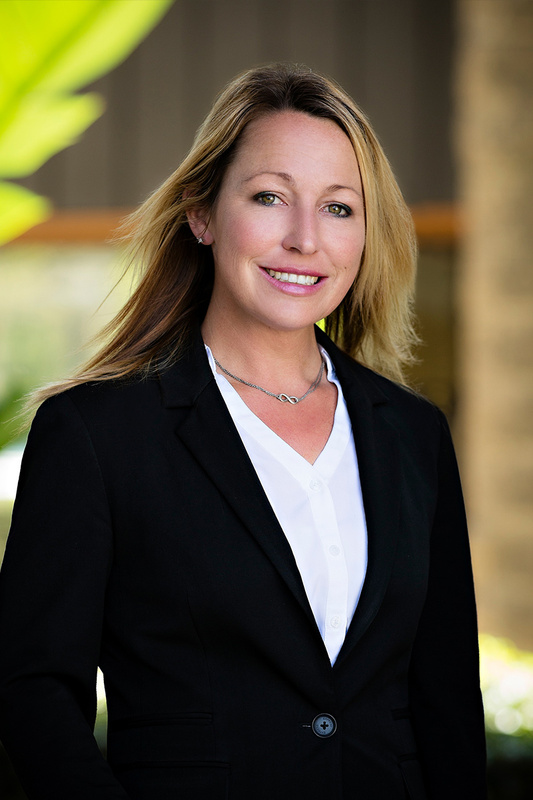 Ms. Vanden Brink was selected as a Southern California Rising Star attorney in 2013, 2014, and 2017. She is an active member of the Orange County Trial Lawyers Association as well as the Consumer Attorneys of California. In her free time, Ms. Vanden Brink enjoys sports, cooking, running and spending time with her family. Southern California Rising Star attorney in 2013, 2014, and 2017.